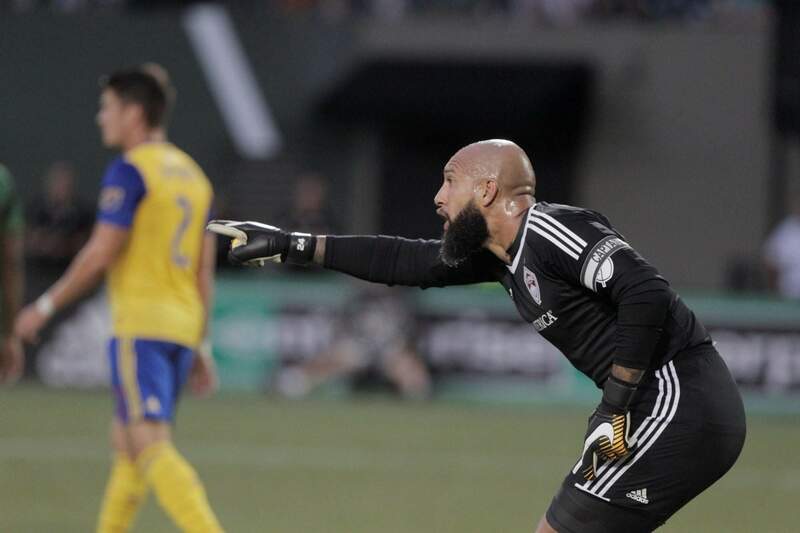 Colorado Rapids goalie Tim Howard will step away from the team after this season. The former U.S. national team star has played for the Rapids since 2016. Howard made the announcement on social media Tuesday, a day after the Rapids players reported to training camp. “I’m greatly looking forward to kicking off the 2019 MLS season, as it will be my LAST. There will be plenty of time for sentiment later. For now, I am going to enjoy every minute. And as I’ve always done, compete hard and help lead the Rapids with the sole purpose of winning,” he wrote. His most memorable game in soccer’s most prestigious tournament came in Brazil, when he made a tournament-record 15 saves in a loss to Belgium in the round of 16. Howard holds U.S. men’s national team records for most appearances and wins, with 62. He also had 42 shutouts.